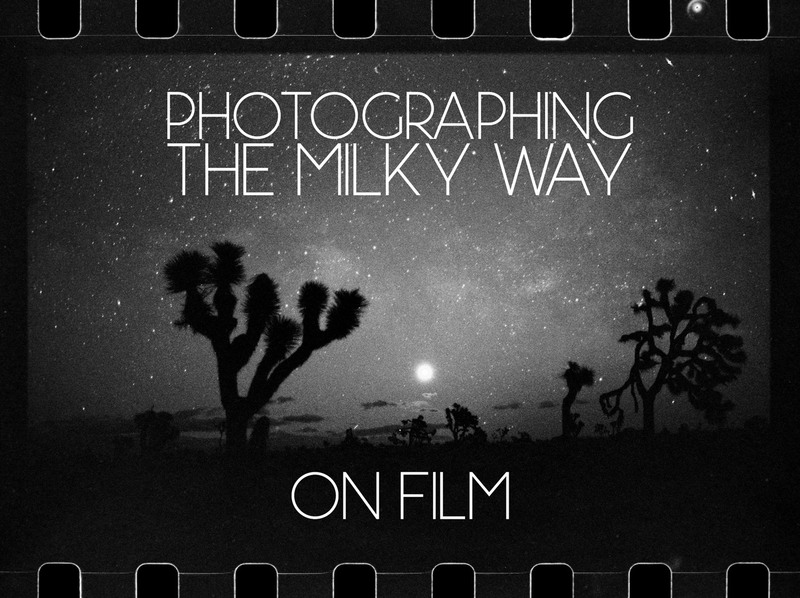 Some inspiration for venturing out in the cold and the dark to photograph the Milky Way. We want to meet you! 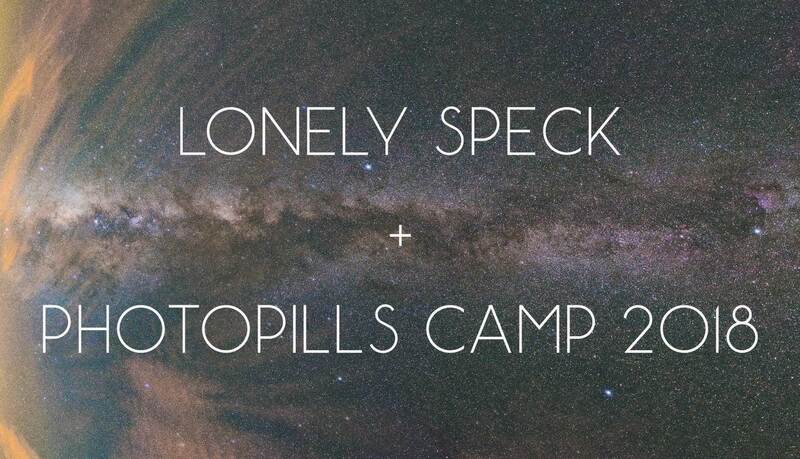 Want to spend a week in Spain with us, Ian Norman and Diana Southern, creators of Lonely Speck? We’ll be back as Masters for the amazing 7-day PhotoPills Camp 2019 from May 26 to June 2 in Menorca, Spain! We’ll eat amazing food, hike to beautiful locales, shoot epic landscape photos and stay up late shooting astrophotography together. Then we’ll do it again, day after day. Sound like fun? 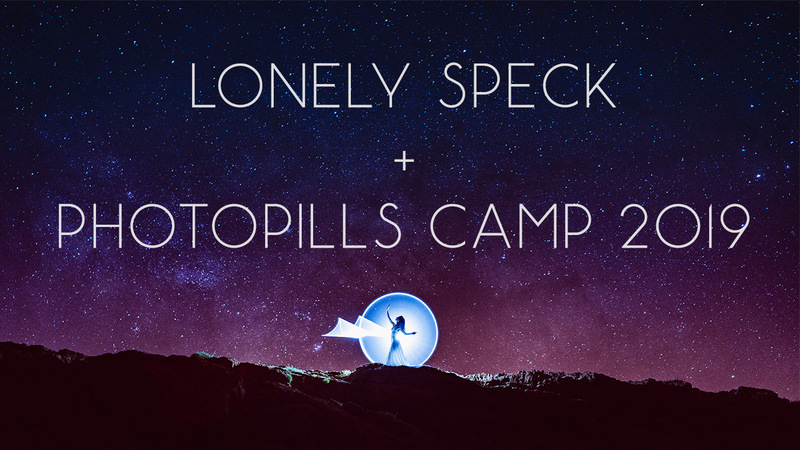 Join a team of many amazing photographers including Ian Norman and Diana Southern, creators of Lonely Speck, for 7 days from May 13 to May 20 at the PhotoPills Camp 2018 in Menorca, Spain! We were a few of the many millions of people that traveled into the path of totality to witness the 2017 total solar eclipse. 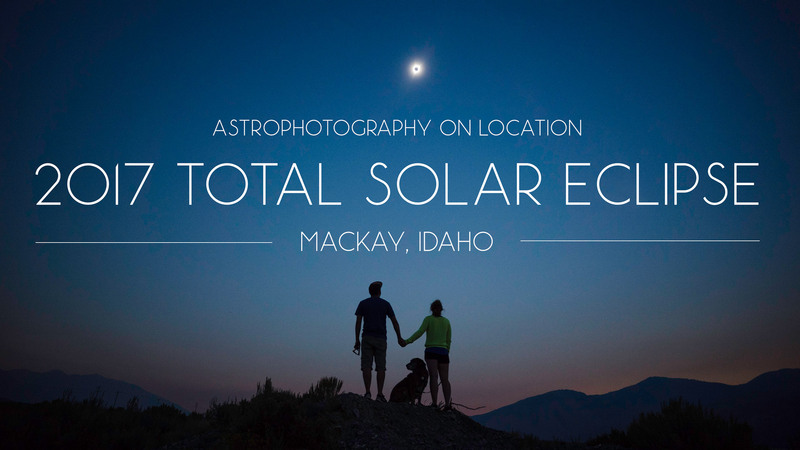 Check out what it was like to experience the eclipse from Mackay, Idaho. 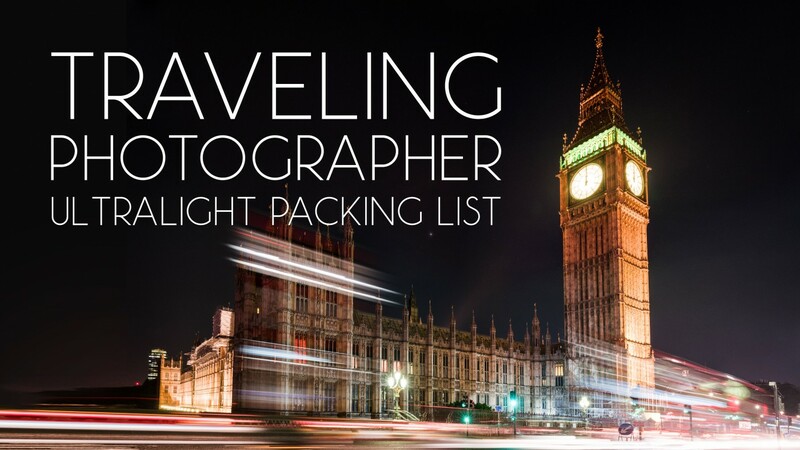 One of the most positive changes we have made to our traveling life is learning how to pack light. Here is a video overview and master list of gear I bring with me while I travel the world with my fiancée. All in one fits-under-the-seat-in-front-of-you bag. 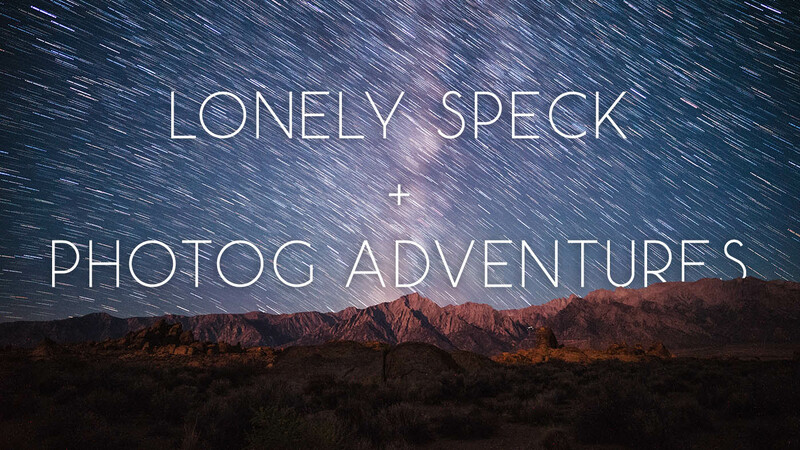 Albert Dros has been a great friend to Lonely Speck over the last few years, sharing with us his experiences shooting landscape astrophotography around the world. We had the pleasure of meeting him in his native environment of the Netherlands when we traveled through Europe last spring. 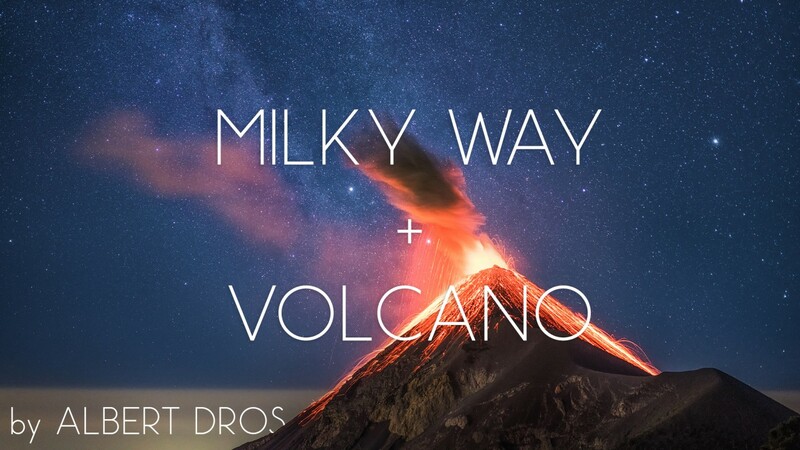 A few weeks ago, Albert messaged me about his plans to photograph the Milky Way behind an erupting volcano. In this article, Albert Dros recounts his personal experience planning and shooting the Fuego Volcano in Guatemala. Ian Norman joined Aaron King and Brendon Porter on the Photog Adventures Podcast Episode 22 to talk about astrophotography, light pollution, Milky Way panoramas and timelapse. I often find myself drooling over news of the latest digital camera gear and lenses. I think we all do it a little. 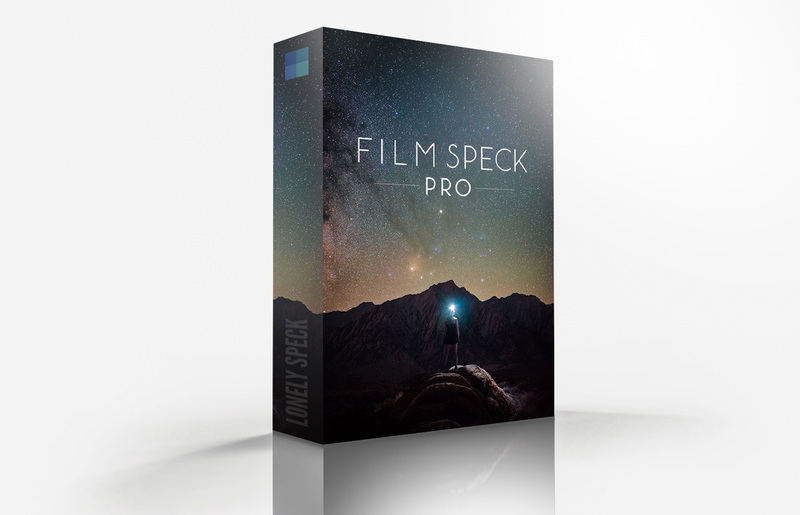 Astrophotography has benefitted greatly by the advancement of digital photographic technology and I’m always on the lookout for gear and techniques that will help increase the quality of my astrophotography. Most of all, astrophotography is more accessible than it has ever been because of newer, more affordable and more advanced technology. I’ve made it a point to experiment with capturing the night sky on affordable and limited gear like point-and-shoot cameras and even a smartphone. 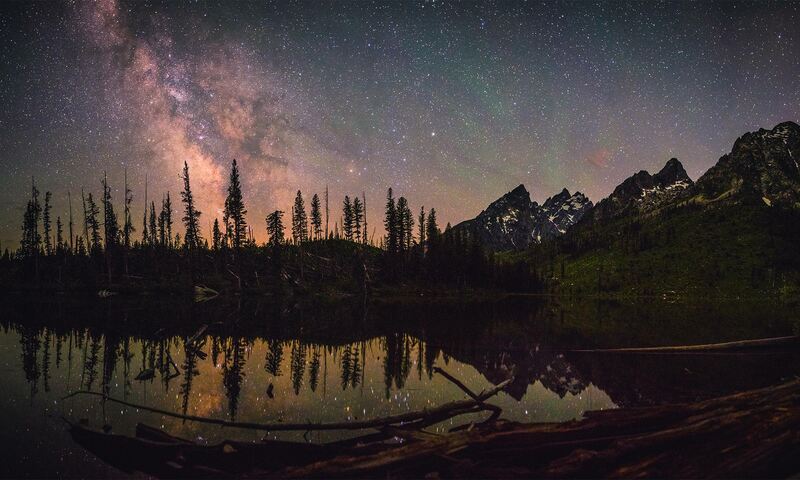 I consistently support the idea that you don’t need the most expensive camera gear to learn how to photograph the night sky. That said, the point-and-shoot cameras and smartphone that I tested still use advanced modern technology to do what they can do. 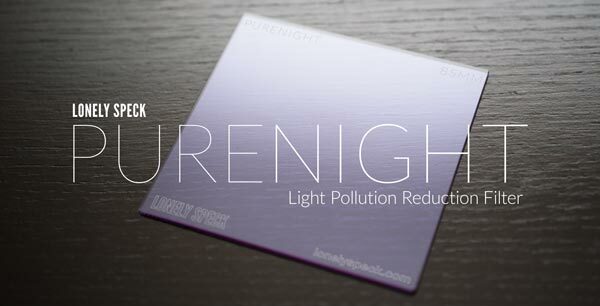 They have modern, back-illuminated CMOS sensor and the latest in miniaturization tech. 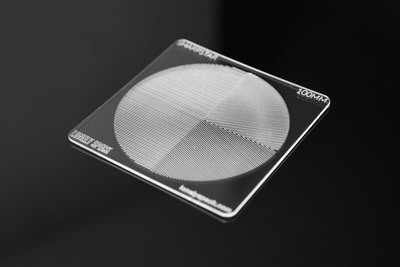 What if we instead approach astrophotography by going full retro?